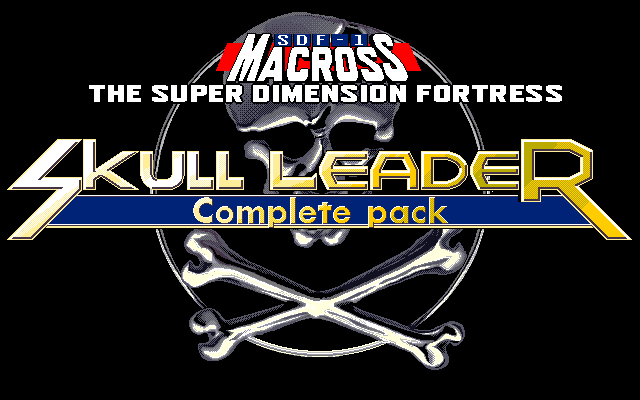 We present the translation patch for Macross: Skull Leader Complete Pack. 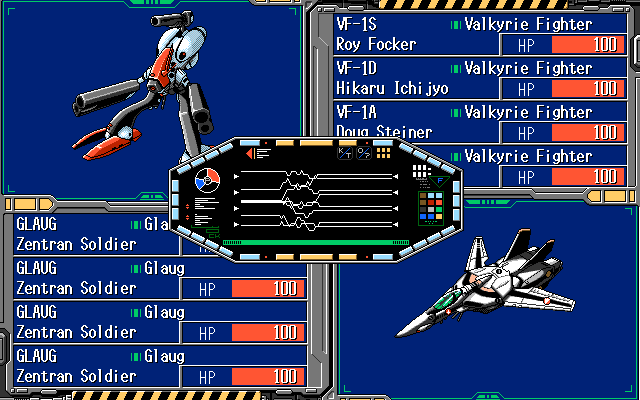 This game is one of the best examples of a VN mixed with a strategy game, and it’s based on a popular in Japan mecha series called Macross. 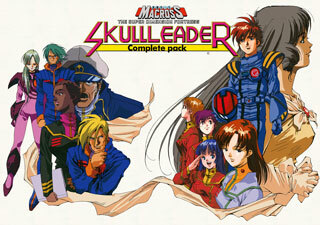 This game in particular covers the movie “Do You Remember Love?”, but it also takes some stuff from the anime series. 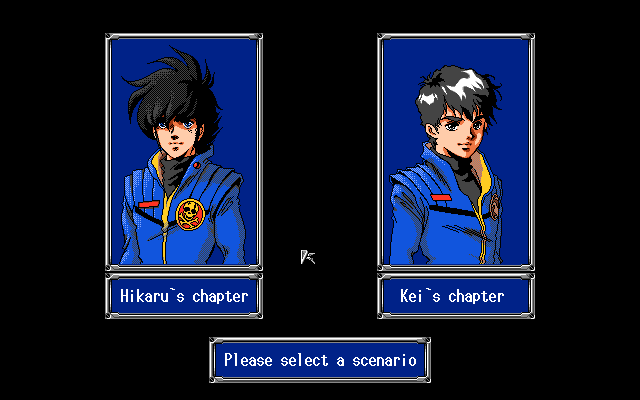 It also does have some plot elements/characters of its own. Don’t worry about ammo, usually you have way more than necessary, and some weapons don’t consume it at all. To win, you need to combine air attacks with ground attacks. Always remember about transformations, they’re essential to succeed. Try to hit as many enemies as possible with airborne attacks, but beware – you may hit and destroy your own units! 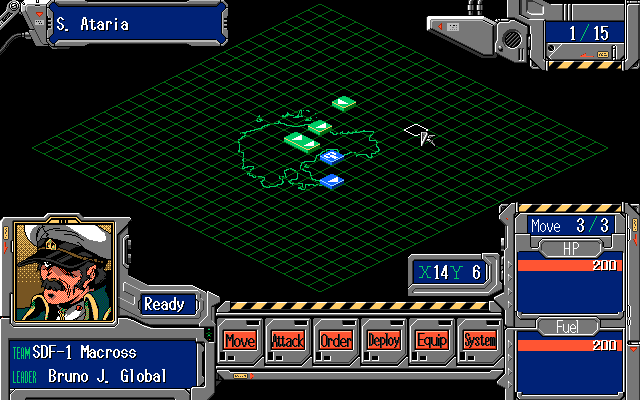 Goals for various missions usually involve destroying every unit and/or reaching some unit on the map, but they may differ somewhat depending on a given scenario. Usually you can take your time, but some missions may require you to rush a bit, so be sure to take note of that. The game is for the most part based on the series/movie. Many lines are taken directly from either of those, so the fans should feel right at home with this game. 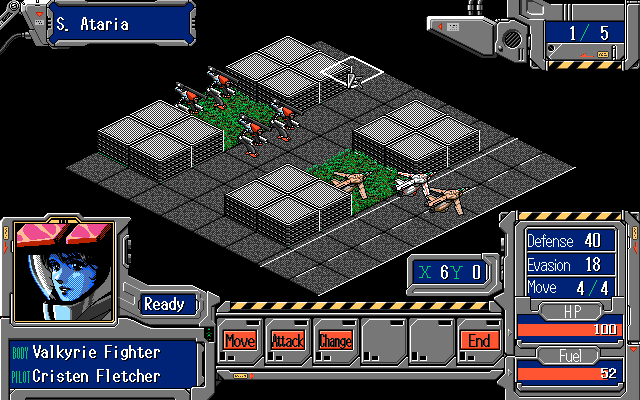 As this game uses a scripted engine for all the scenes, the main objective was to interpret the engine codes and separate text-displaying control codes from everything else. It took a considerable amount of time to decipher everything with the debugger. 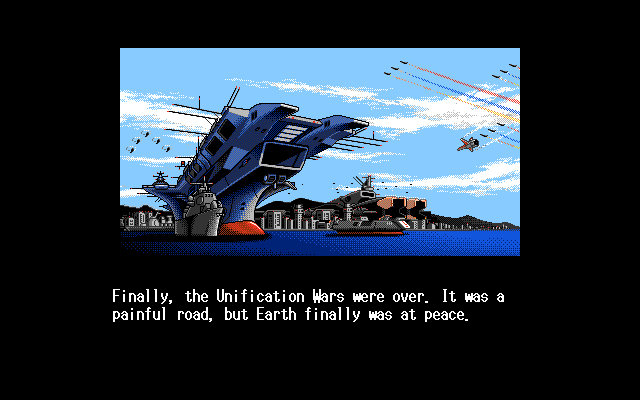 It was more or less a standard type of VN-engine, but of course with its quirks. The hardest obstacle were the direct offsets in non-linear parts, so any script changes required recalculating all this pointers, as they obviously would point somewhere else, breaking the game in effect. 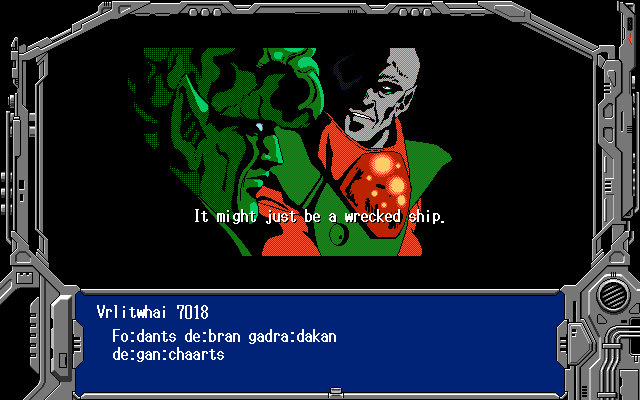 Everything else about this game was pretty easy, including graphic’s decompression, which used a pretty clear RLE encoding scheme. In order to make the interpreter’s work convenient, I came up with a scene scripting programme. It was written in C#. It supports parsing of the original game files, and editing script codes and compilations in the binary format. It is possible to search for both the original text, as well as the translation, in all the files. What is more, mass copying of files is also an option (for instance, names of various characters). 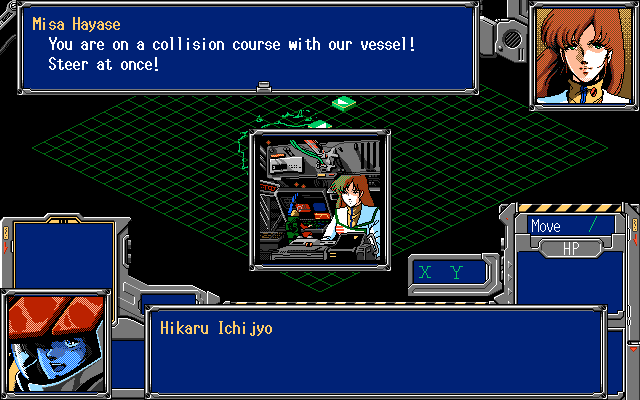 Later on, to tune up dialogue display possibilities, code-changing option was added. 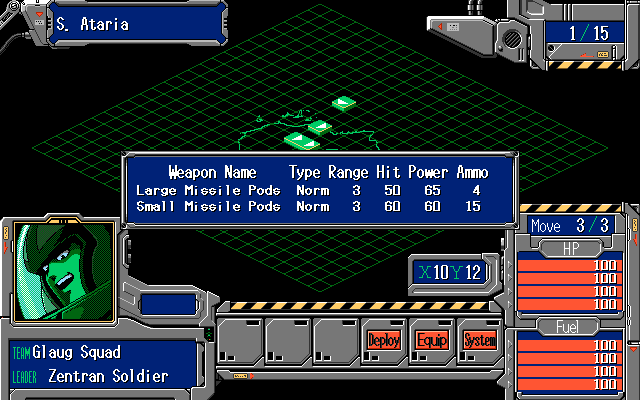 It is responsible for script positioning and the dialogue box rendering in the programme. Transitional results of the work could thus be saved in the XML-file, which reached a rather significant size at the very end – around 10Mb. So as to synchronize the work results of various people better, XML-file version support function and newer data import function were added. As this is a fairly late release for PC-98, it was supposedly optimized to work on a modern sound board that has a different FM/PSG sound balance. Because of this, the sound is somewhat off. To fix this, open the Neko Project II emulator and go to the Device -> Sound Options… and lower PSG volume from 64 to at least 54. Remember to change the settings whenever you launch some other game, as this change will be saved for good otherwise. NOTE: Be sure to read how to apply the patch in the Docs section!! !